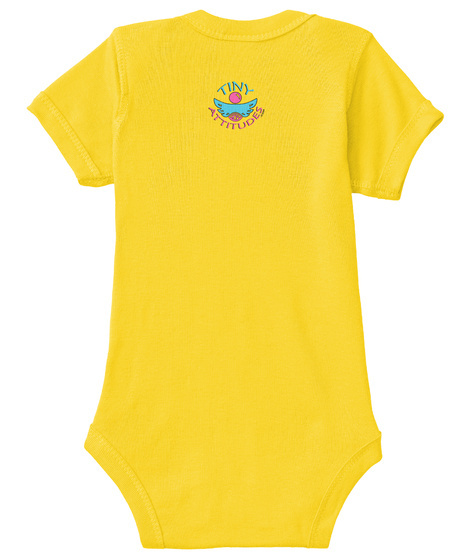 Assorted color baby onesie designed by Tiny Attitudes. 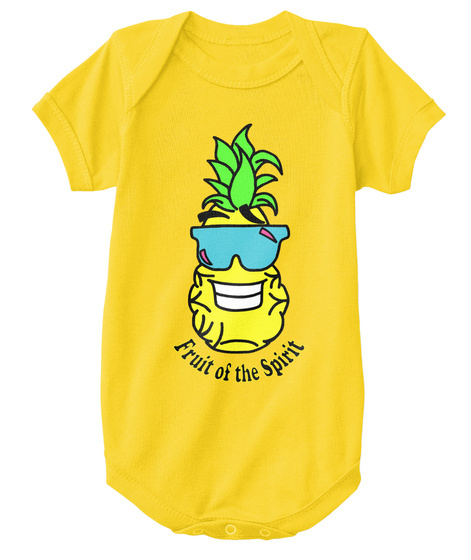 Let your little ones glow in this 'Fruit of the Spirit' designer item! --6 Mo.12 Mo.18 Mo.NB24 Mo. --6 Mo.12 Mo.18 Mo.NB24 Mo. --6 Mo.12 Mo.18 Mo.NB24 Mo. --6 Mo.12 Mo.18 Mo.NB24 Mo. --6 Mo.12 Mo.18 Mo.NB24 Mo. --6 Mo.12 Mo.18 Mo.NB24 Mo. --6 Mo.12 Mo.18 Mo.NB24 Mo. --6 Mo.12 Mo.18 Mo.NB24 Mo. --6 Mo.12 Mo.18 Mo.NB24 Mo.